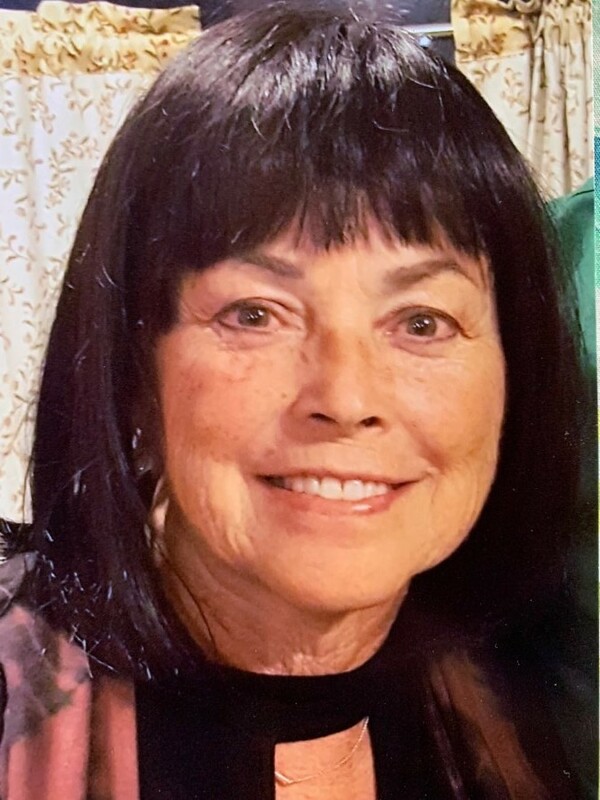 Elaine M. Brookshier "Lainey", 66, of Vandalia, MO passed away at 4:57 p.m. on Wednesday, March 27, 2019 at University Hospital in Columbia, MO. Funeral service celebrating Elaine’s life will be held at 3:00 p.m. on Monday, April 1, 2019 at Waters Funeral Home in Vandalia, MO. Pastor Brian Lehenbauer of Vandalia First Baptist Church will officiate. Burial will follow the funeral service at the Vandalia Cemetery. A celebration of life visitation will be held from 3:00 p.m. to 7:00 p.m. on Sunday, March 31, 2019 at Waters Funeral Home. Funeral arrangements are being handled by Waters Funeral Home. Elaine was born in Louisiana, MO on January 21, 1953 to William and Elva (Anderson) Sladek. She graduated from Louisiana High School in 1971 and continued on to receive several master’s degrees. Elaine was married to Stephen on October 21, 1989; he survives. Elaine worked as a guidance counselor for the Van-Far R1 school district from 1997 to 2011 before retiring. Before that she spent time as a counselor at Bowling Green High School, Boncl, & Lincoln County. She also worked for Marion and Montgomery County DFS, as well as for the Arthur Center as a Social Worker. She was like a second mother to many of her students; always making sure they were doing their best. Many of her students as adults have expressed their deepest gratitude for the faith and dedication she put into them as students. She was a firm believer in good education and always trying your best; and because of this the family has expressed hopes of establishing a memorial scholarship in her name in the future. After her retirement from the school district Elaine continued helping people in her position as a mental health counselor at the Women’s Eastern Reception, Diagnostic and Correctional Center. Elaine’s passion for helping others was inspiring to everyone she met. She loved spending time with her husband going to concerts listening to live music. Elaine was a sports mom who was always there to support her children. She loved gardening, animals and motorcycle riding. Elaine was also known for her love of giving personalized gifts, you could guarantee that if it had a monogram on it, it came from her. She was also actively involved in the Vandalia Booster Club in previous years. Elaine is survived by her husband, her sons; Stephen W. Brookshier (Tracy) of Vandalia, Leslie Shane Brookshier (Connie) of San Antonio, TX, Scott Alen Brookshier of Phoenix, AZ, Shawn Brookshier of Mexico, MO; two daughters, Sally Brookshier of Vandalia, MO, Megan Roberts (Lacy) of Minneapolis, MN; one brother, William “Bill” Sladek of St. Peters, MO; two sisters, Jenny Anderson of Troy, MO, Tammy Nordmann of Wentzville, MO; five grandchildren, Autumn, Aaliyah, Stevie Jane, Addison, Trace, and other loved family and friends. Pallbearers will be Stephen Brookshier, Leslie Shane Brookshier, Scott Alen Brookshier, William “Bill” Sladek, Brett Ward, Tom Ward and Neil Anderson. Honorary pallbearers are the Louisiana High School Class of 1971. In lieu of flowers memorial donations may be given to the Cancer Research Institute in the care of Waters Funeral Home 500 S Main St. P.O. Box 84 Vandalia, MO 63382.